Nice! Hope you stayed dry! 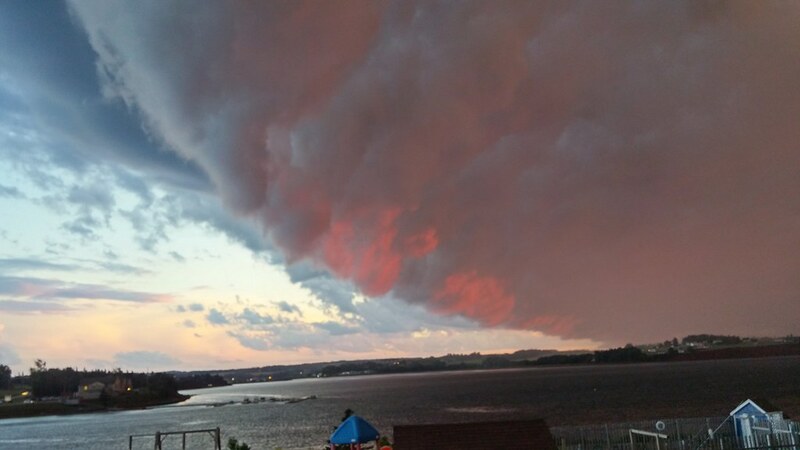 Even the storms are red in PEI! Gorgeous colours in the clouds!